Kingman Historic Theatre: Hercules is showing this weekend at the Kingman Historic Theatre! 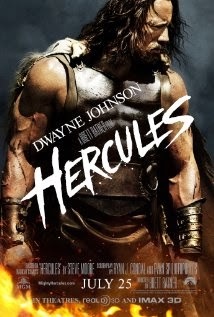 Hercules is showing this weekend at the Kingman Historic Theatre! The Friday showing of the movie will be free to the first 267 guests courtesy of Kanza Bank and Citizen's Bank.